I’ve seen the Steve McQueen movie Bullitt before and honestly, other than the epic car chases, I found it to be insanely boring. Even if you aren’t a fan of McQueen, you need to at least watch the big chase sequence. The green fastback Mustang is still one of the most iconic cars in the history of film. One of the rare Mustangs used in the film has been in a private collection for decades. The other stunt car was presumably lost to the junk heap after filming. As it turns out, the car most thought went to the scrap yard actually lived another life before ending up where we all thought it was to start with. 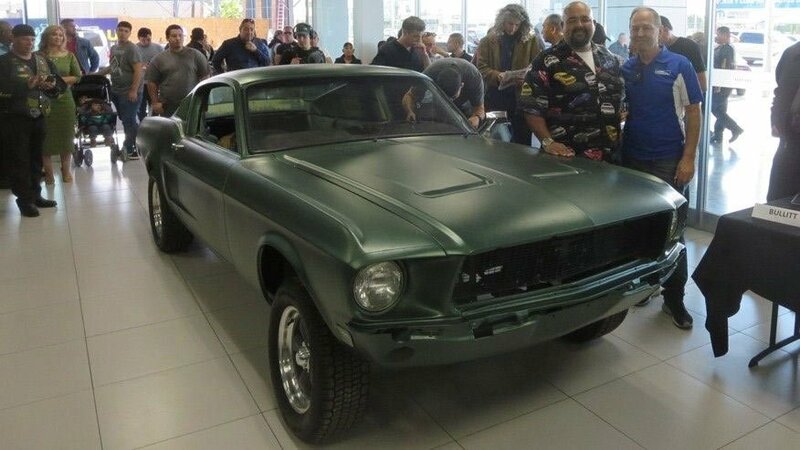 Yes, the actual Bullitt Mustang used for stunts in the film has been found in a Mexican junk yard. The owner of the car bought it intending to make an Eleanor clone with it as seen in Gone in 60 Seconds. After receiving something known as a Marti report, a document that shows all the history of a Mustang including production date, color, and options, the owner realized he had a legitimate part of movie history. The car will now be restored to its Bullitt glory. The downside is that the car is very rough and is missing its original drivetrain.